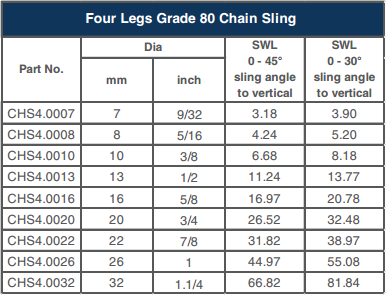 Saudi Dutest provides a wide range of highest-grade lifting supplies in KSA. 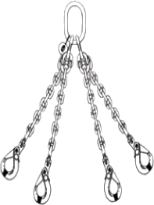 This lifting equipment include a wide range of chain slings, wire rope slings, general lifting gears, shackles, webbing slings and force measuring equipment. 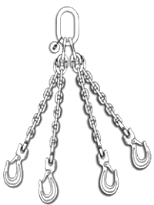 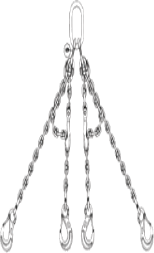 Assembling and repair services are available for Grade 80 Chain Slings (from 7mm to 32mm in diameter) and a wide range of Grade 80 components & fittings as well.